PQ, you CAN get pumpkin ice cream in stores! Granted, not all pumpkin ice cream is created equal, but it’s out there! Do you have Graeter’s in Indy? They have it, and it’s pretty good. A seasonal flavor, of course, so if you REALLY like it, you’ll have to stock up. 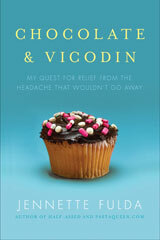 :-) I’m sure other brands have that flavor as well – you’ll just have to brave the ice cream aisle & look. I wish I had never tried pumpkin pie ice cream. Truly. So yum. 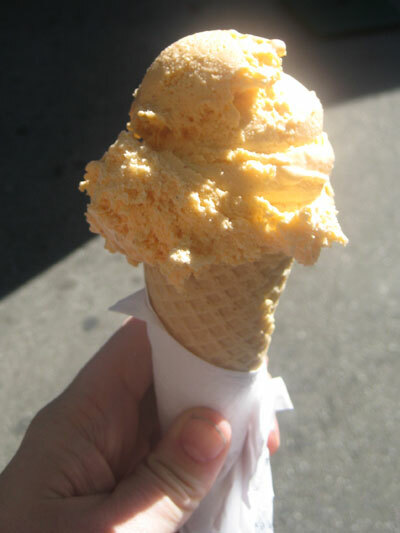 PQ-you may not want to know this, but you can get pumpkin ice cream in stores! I think the brand is Edy’s, and you should be able to find it at Payless or Kroger, whichever you have there. For something that is truly bad for you…to the point where I only make it when I’m going to bring it away from my house, I have a recipe for pumpkin ice cream pie. Oh I love pumpkin ice cream – we made pumpkin cheesecake ice cream last year with our ice cream maker! YUM! I have always coveted the couch in Central Perk. My friend loves pumpkin ice cream and this time of year gets excited because Jiffy Treet in Bloomington has it. Apparently very good. Road trip! Edy’s had a slow-churned pumpkin ice cream last fall that was quite tasty, and Homemade Ice Cream has it in the fall too, and some kind of peppermint thing in December. I bet pumpin ice cream would also be really easy to make too,though probably not a good idea to have hanging around in your freezerwhen yo have the munchies. Here in Japan we get flavours like cheese and avocado (not together), to go along with the more ‘normal’flavours like sweet potato and adzuki bean. glad you made it back safe from your LA adventure! so cool! Edy’s Light Pumpkin Ice Cream. 100 cal/half cup serving – tastes just like pumpkin pie! Yum. Jello has a pumpkin spice pudding too, but I haven’t tried that yet. Another vote for Edy’s Slow Churned Pumpkin. The stuff rocks. You can get pumpkin ice cream in stores. Edy’s makes a Pumpkin ice cream in the fall and Ben and Jerry’s has a Pumpkin Cheesecake with swirls of Graham Crackers crust in it :) It’s delicious. 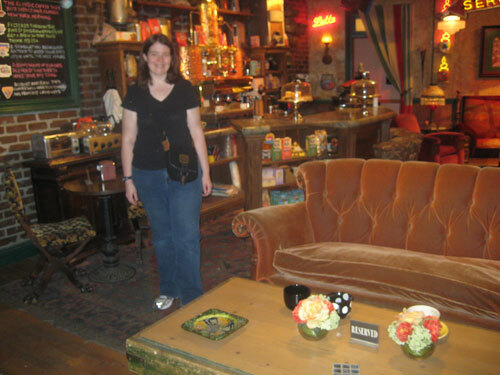 Awww I’d love to see the friends set! Hi.. just curious.. when was that picture of central perk taken?